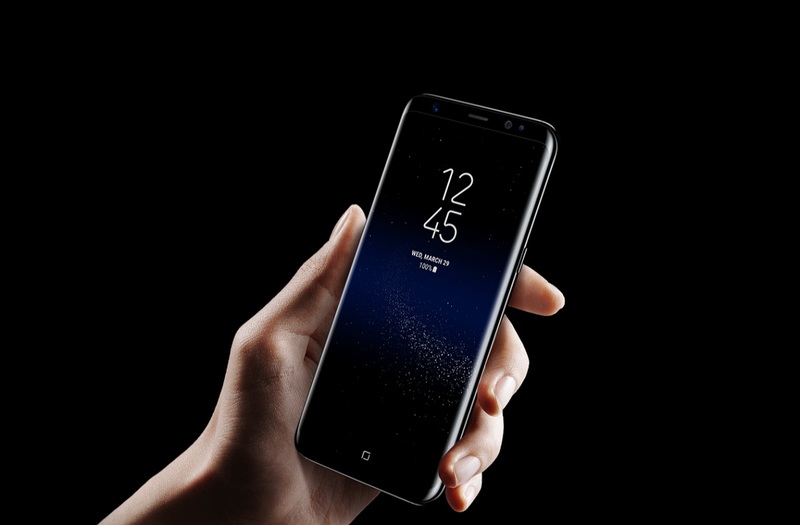 Galaxy S8 in its own right is a beautiful piece of hardware with the infinity screen and seamless design. 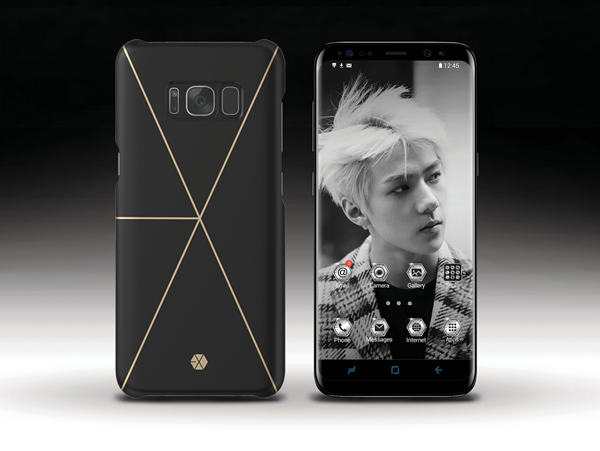 However, now with its Smart Cover accessory featuring EXO, the allure to upgrade your phone to Galaxy S8 has just become simply irresistible. 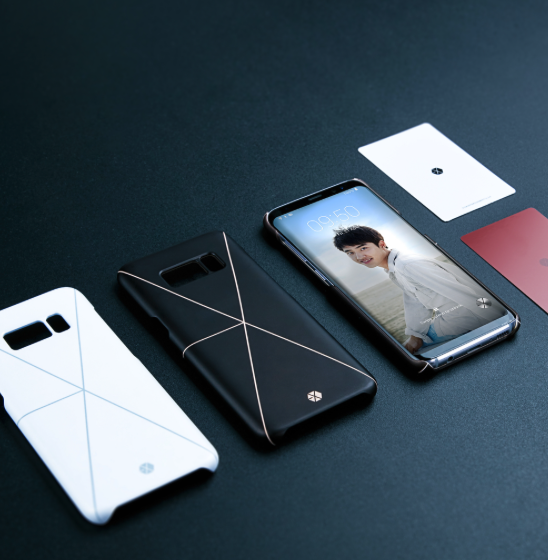 On April 13th, Galaxy S8 Media Day, Samsung announced a collaboration with SM Entertainment to bring forth EXO Smart Cover, the very first smartphone accessory for the Samsung Galaxy Friends. 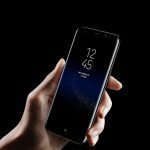 The Smart Cover itself is a near-field communication or NFC device, which automatically transforms an ordinary Galaxy S8 phone into that of EXO themed phone when the cover is put on. Not only do you get to see EXO members’ photos on screen as well as the lock-screen but you will be able to explore unlimited EXO related content from pictures to logos to even wallpapers that would not be available anywhere else. 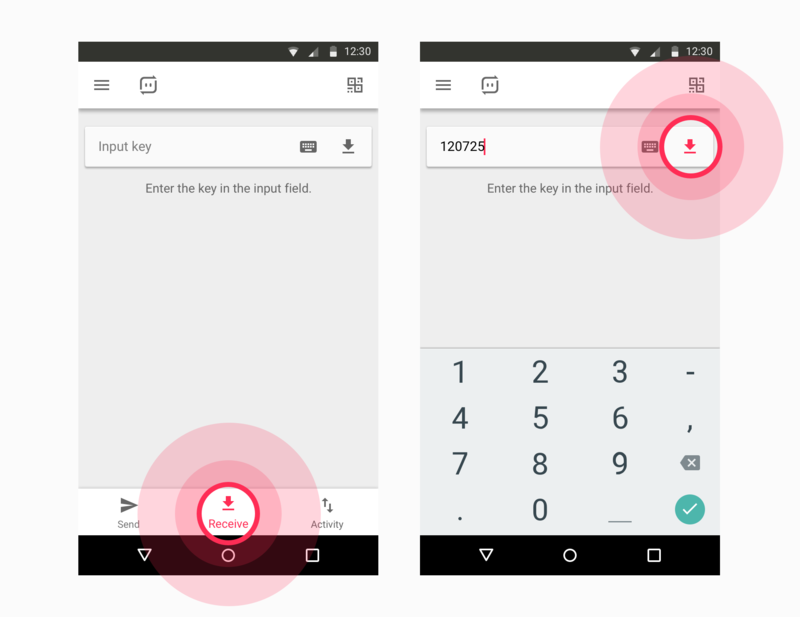 When you take off the cover, the phone returns to being an ordinary smartphone without the perks of seeing your bias front and center. The company also shared that they will continue to update never-before-seen photos of EXO members up to ten weeks. The price that EXO-Ls need to pay to get their hands on this Smart Cover is 44,000 KRW or roughly 40 USD, also as of now, the cover is only available in South Korea. 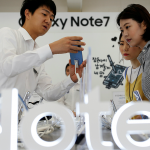 However, if there is a huge demand globally Samsung might consider making it available in other markets. Voila, and you are done. 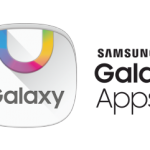 All the files you wanted to send from your old phone is transferred safely and quickly to your new Galaxy S8. 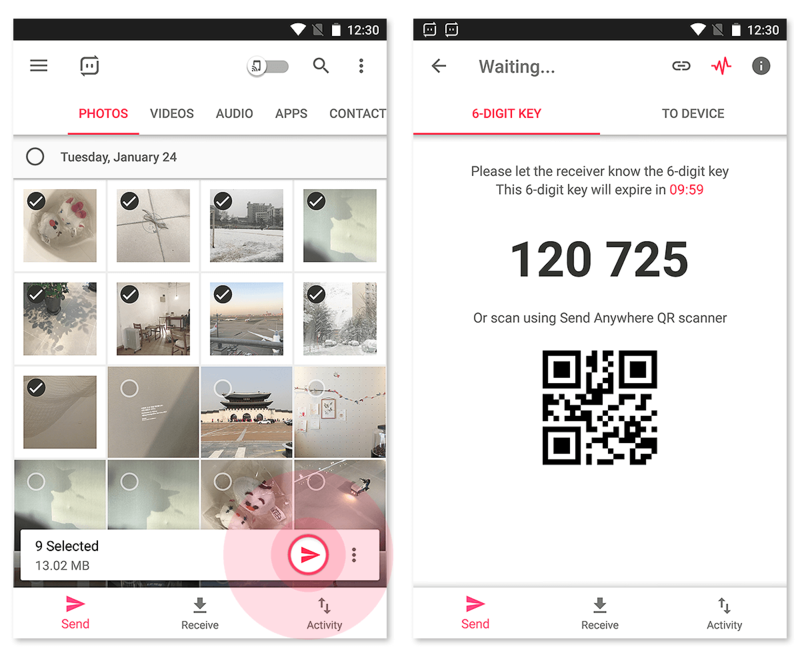 You can find a similar feature from Galaxy phones called [Link Sharing] which can transfer maximum 2GB data to other Galaxy users. 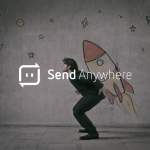 A file sharing experience like none other, hope you find Send Anywhere as easy to use and pleasant as I did when getting your new Galaxy S8. Your mode of explaining all in this post is really pleasant, all can without difficulty know it, Thanks a lot.